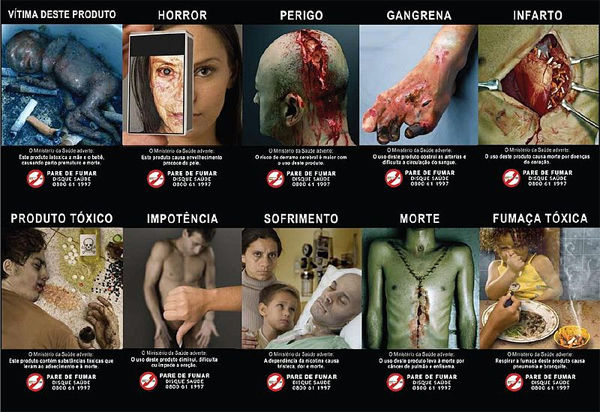 Figure 2.1.1 The goal of these images is to associate the fear of dying with cigarette smoking. Figure 2.1.2 Are your beliefs about people from different social groups influenced by associational learning? "the prospects for [human] survival would be slim indeed if one could learn only by suffering the consequences of trial and error. For this reason, one does not teach children to swim, adolescents to drive automobiles, and novice medical students to perform surgery by having them discover the appropriate behavior through the consequences of their successes and failures. The more costly and hazardous the possible mistakes, the heavier is the reliance on observational learning from competent learners." (1977, p. 12). 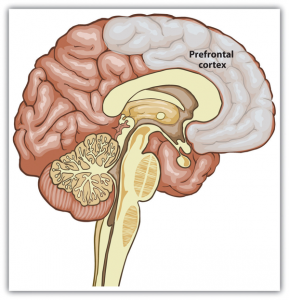 Figure 2.1.3 The prefrontal cortex is the area of the brain that stores information about people and our interactions with them. As you can see in Figure 2.1.4, the results of this experiment showed a clear tendency for expectations to be maintained even in the face of information that should have discredited them. Students who had been told that they were successful at the task indicated that they thought they would get more responses correct in a real test of their ability than those who thought they were average at the task, and students who thought they were average thought they would do better than those told they were poor at the task. In short, once students had been convinced that they were either good or bad at the task, they really believed it. It then became very difficult to remove their beliefs, even by providing information that should have effectively done so. Figure 2.1.4 In this demonstration of the power of assimilation, participants were given initial feedback that they were good, average, or poor at a task but then told that the feedback was entirely false. The feedback, which should have been discounted, nevertheless continued to influence participants’ estimates of how well they would do on a future task. Data are from Ross, Lepper, and Hubbard (1975). Still another way that our expectations tend to maintain themselves is by leading us to act toward others on the basis of our expectations, creating a self-fulfilling prophecy. A self-fulfilling prophecy is a process that occurs when our expectations about others lead us to behave toward those others in ways that make our expectations come true. If I have a stereotype that Italians are friendly, then I may act toward Bianca in a friendly way. My friendly behavior may be reciprocated by Bianca, and if many other people also engage in the same positive behaviors with her, in the long run she may actually become a friendlier person, thus confirming my initial expectations. Of course, the opposite is also possible—if I believe that Italian people are boring, my behavior toward them may lead me to maintain those more negative, and probably inaccurate, beliefs as well (Figure 2.1.5). 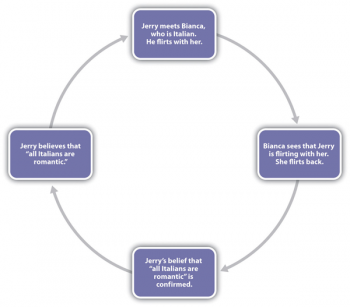 Figure 2.1.5 Self-fulfilling prophecy effects have been implicated in a wide variety of social domains, including client responses to psychotherapy (Tambling, 2012), negative perceptions of aging (Wurm, Zielgelmann, Wolff, & Schuz, 2013), and parents’ beliefs about their children’s marijuana use (Lamb & Crano, 2014). Figure 2.1.6 Schemas are particularly powerful when we are tired. Participants were asked to judge the degree to which a defendant was guilty of a crime for which he was accused (however unfairly) and for which the crime fit the stereotype (e.g., that student athletes were likely to cheat on exams). Participants had previously indicated whether they were “morning people” or “night people” on a questionnaire and were tested in either the morning or the evening. Data from Bodenhausen (1990). Bodenhausen (1990) presented research participants with information about court cases in jury trials. Furthermore, he had obtained self-reports from the participants about whether they considered themselves to be primarily “morning people” (those who feel better and are more alert in the morning) or “evening people” (those who are more alert in the evening). As shown in Figure 2.1.6, Bodenhausen found that participants were more likely to make use of their stereotypes when they were judging the guilt or innocence of the individuals on trial at the time of day when the participants acknowledged that they were normally more fatigued. People who reported being most alert in the morning stereotyped more at night, and vice versa. This experiment thus provides more support for the idea that schemas—in this case, those about social groups—serve, in part, to make our lives easier and that we rely on them when we need to rely on cognitive efficiency—for instance, when we are tired.